Get ready to Laugh, Have Fun and Celebrate! This Top-Rated show is "Revitalizing Magic" by blending an international travel theme with all the charms of a Vaudeville-inspired roadshow. Travel up-close together with the national recipients for “Excellence in Magic" and experience the Magic, Mystery, and Oooh La La! The Mesa Arts Center, owned and operated by the City of Mesa, is a unique, architecturally stunning, international award winning facility located in the heart of downtown Mesa. Arizona's largest arts center is home to four theaters, five art galleries, and 14 art studios. Guests, patrons, and students come to Mesa Arts Center to enjoy the finest live entertainment and performances, world-class visual art exhibitions, and outstanding arts education classes. The facility is an architectural showpiece and a destination for visitors to the Phoenix area. 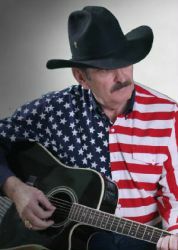 Whether you like that good "ole" country music because it brings back memories or you just appreciate truly great music, the Legends of Country Music has been doing both for over 30 years! Larry King the owner, CEO and show producer is opening the Only Theater totally dedicated to Classic Country Music from Legendary Artists! Located in Mesa at 7464 E Main Street in the Sun Valley Plaza II, is a unique, intimate theater. After spending over seven years in the east valley performing in various venues, Larry King has made this the new home for his award winning show! 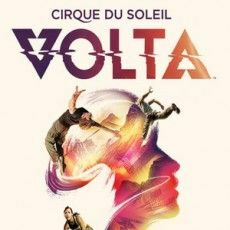 VOLTA is a captivating voyage of discovery. It’s about finding yourself, and unveiling your personal powers. Inspired in part by the adventurous spirit that fuels the culture of street sports, the show weaves acrobatics in a visually striking world driven by a stirring melodic score. 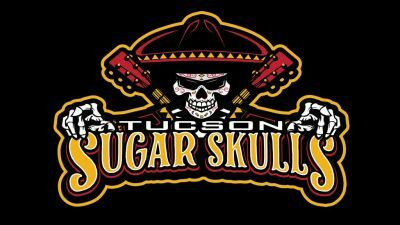 We are excited to announce our partnership with the Tucson Sugar Skulls of the Indoor Football League as we are now offering awesome group ticket deals on the remaining four (4) home games at Tucson Arena! Don’t miss your chance to experience the most competitive and highest-profile off-road motorcycle racing championship in the world. Part aerial excitement, part high-speed chase, Monster Energy AMA Supercross, an FIM World Championship, is comprised of 17 heart-stopping races inside the most recognizable and prestigious stadiums in North America.